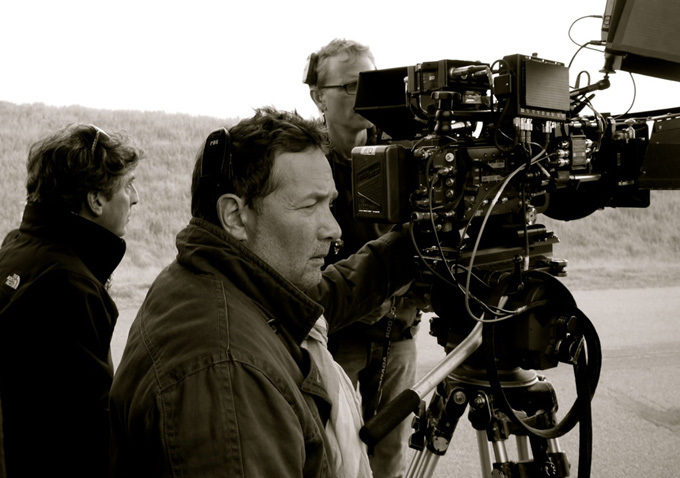 In this Cinematography Profile, Oscar-nominated cinematographer Phedon Papamichael, ASC, GSC discusses his early years, his first films, his shooting style, his collaboration with Alexander Payne, George Clooney, Wim Wenders, James Mangold & Gore Verbinski, his music videos with U2, his colleagues and more. 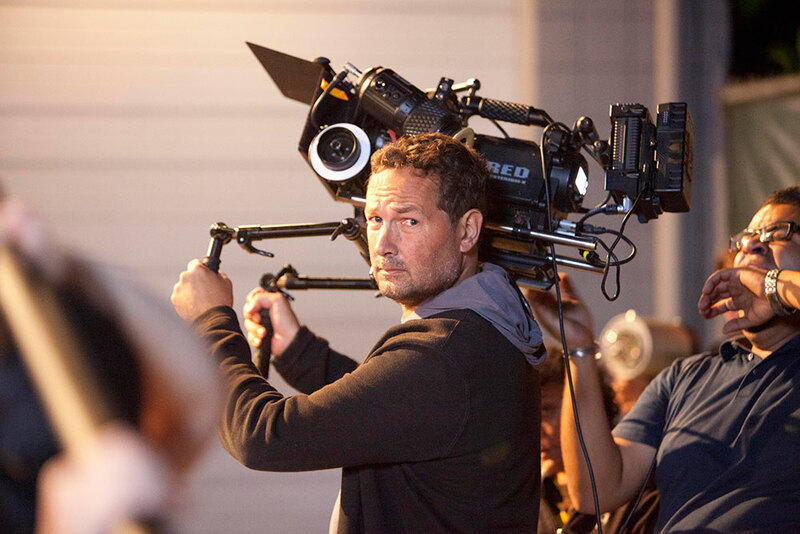 Phedon has worked as Director of Photography to over 50 feature films in his career, titles such as The Monuments Men (2014), Nebraska (2013), The Descendants (2011), 3:10 To Yuma (2007), The Pursuit of Happyness (2006), The Weather Man (2005), Walk The Line (2005), Sideways (2004), America’s Sweethearts (2001), Patch Adams (1998), and Phenomenon (1996) just to name a few. Phedon has also worked with some of the worlds best loved musical artists, shooting videos for bands such as U2 (Electrical Storm, The Ground Beneath Her Feet, Stuck in a Moment you can’t get out of), The Killers, Eric Clapton, Bryan Ferry and Pearl Jam. 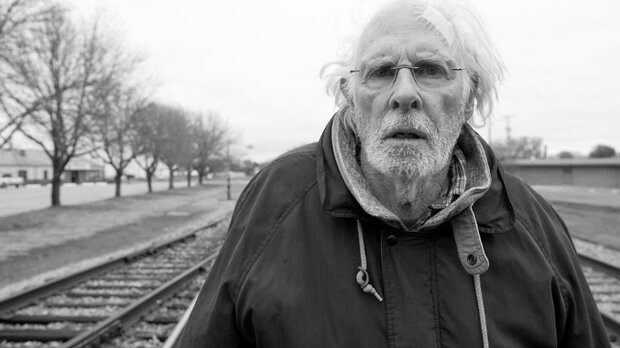 His work as cinematographer for the highly acclaimed Nebraska (dir. 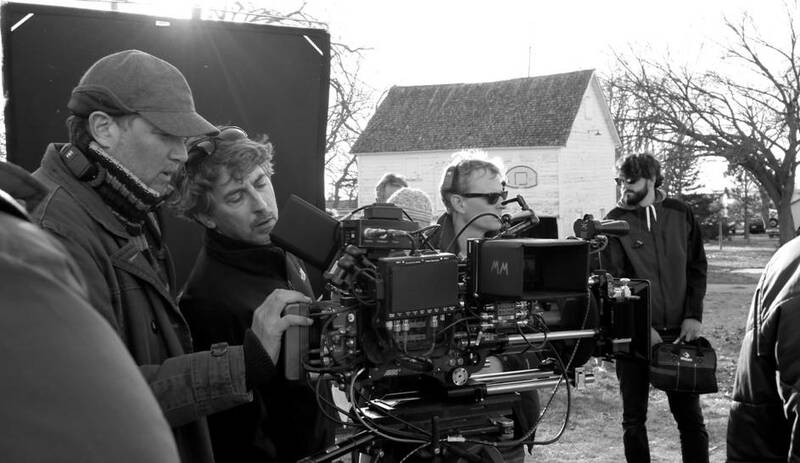 Alexander Payne) Phedon received an Oscar nomination, a BAFTA nomination, an ASC nomination and a BSC nomination amongst other honors. Watch below, Momentum‘s 20-minute profile video into the methodology and style of a master cinematographer. 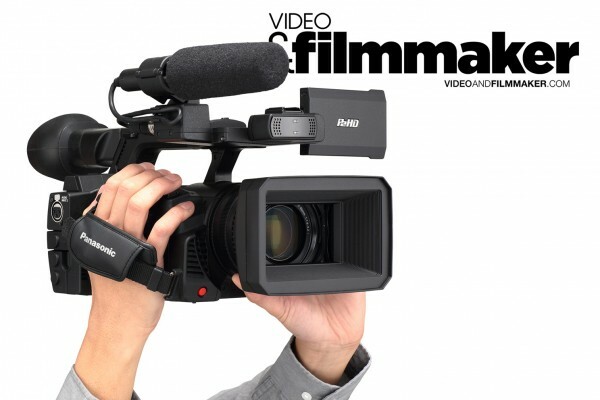 Edited and interviewed by Alexandros Maragos.